This is an automated Expert Advisor that trades using the MACD and Envelopes indicators. The paid version is available here. The free version has the following limitations. No panel for opening orders. The trading is limited to the EURUSD currency pair and similar. Orders can only be opened with the minimum lot, no more than 5 orders can be opened in the same direction, to a total of 10 orders. Pause after closing of all orders is 6000 minutes. During the analysis, no more than 50 orders are added to the database and 15 bars are checked. Magic: Magic number of orders opened by the EA. Trading: type of trading, Netting or Standard. MACDprice: select one of the price options. MACDnoOpen: the number of points from 0 to not open positions. iBarLook: number of bars to look back for comparison. Refers to both indicators. There is no need to set a large value. The optimal ones are 1-3. EnvelopesPrice: select one of the price options. MaxSpred: maximum allowable spread to open trades. 0 - any. StepPips: distance to the next order in pips. 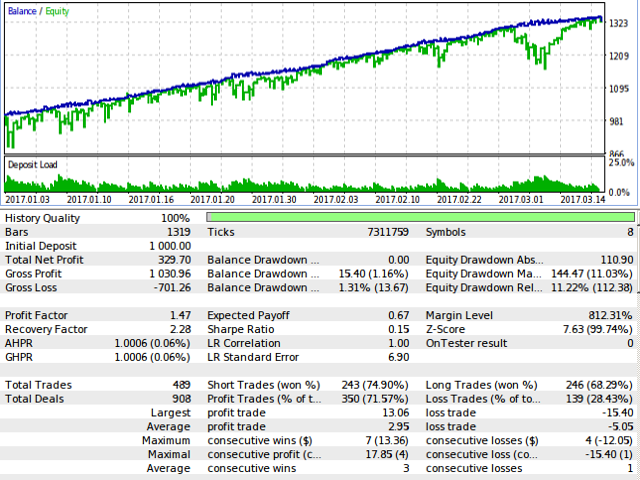 LockMinusProfitFactor: * for covering the negative order, Lot*X.
SecCheckStop: the minimum number of seconds to modify Stop Loss/Take Profit. 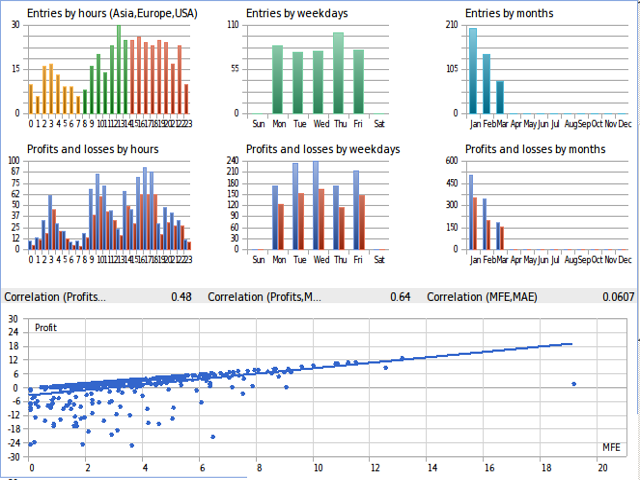 AnalysisProfit: profit of an order to add it to the trading database (pips). AnalysisMinus: loss of an order to remove it from the database (pips).